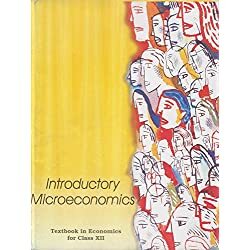 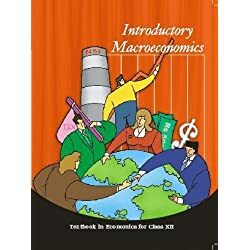 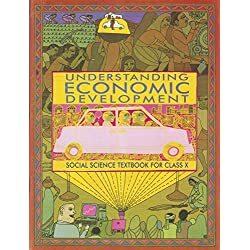 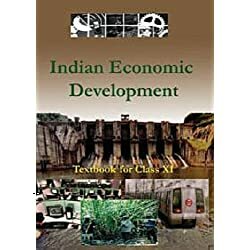 Micro and macro economics (set of 2) by TR JAIN. 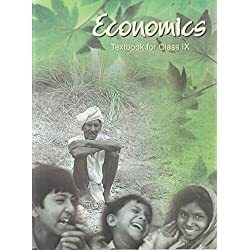 Class 12th. 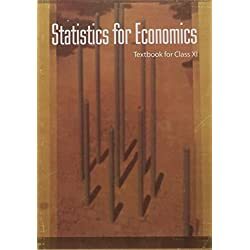 Brand new and untouched.